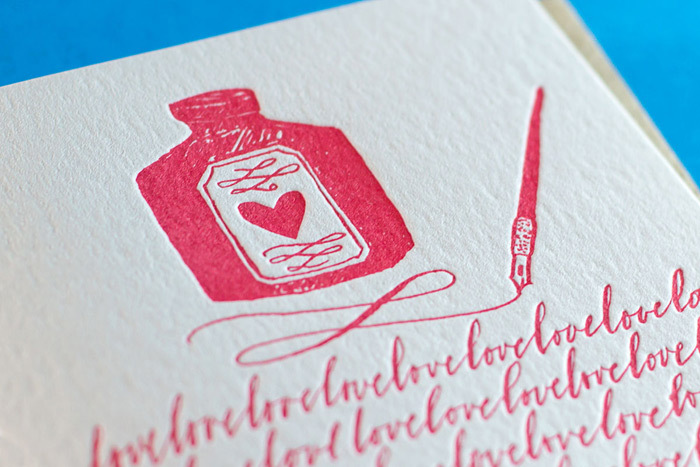 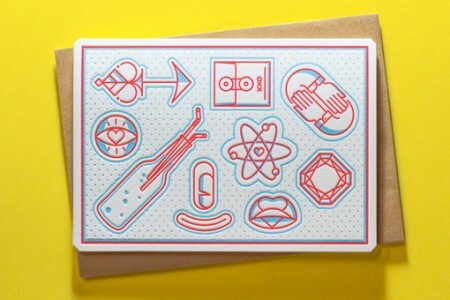 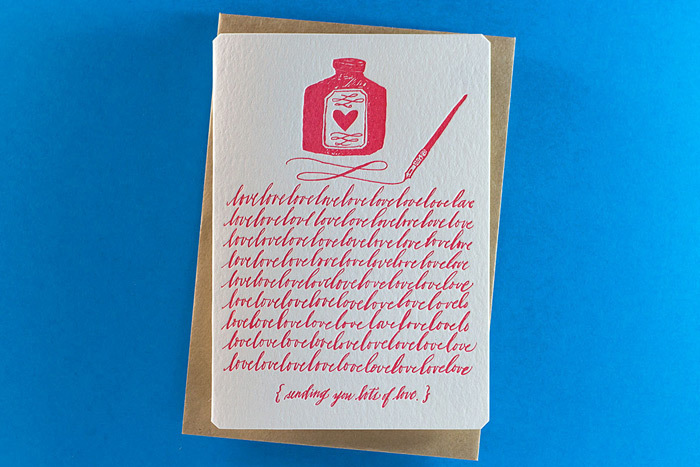 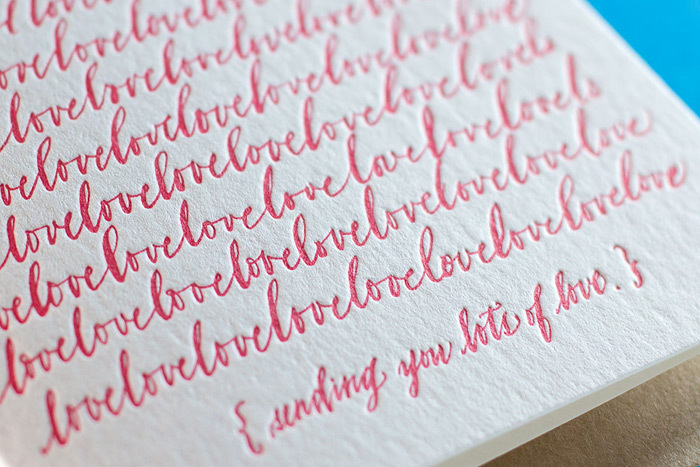 For this year’s Valentine designs, The Hungry Workshop worked with two designers on unique letterpressed love notes. 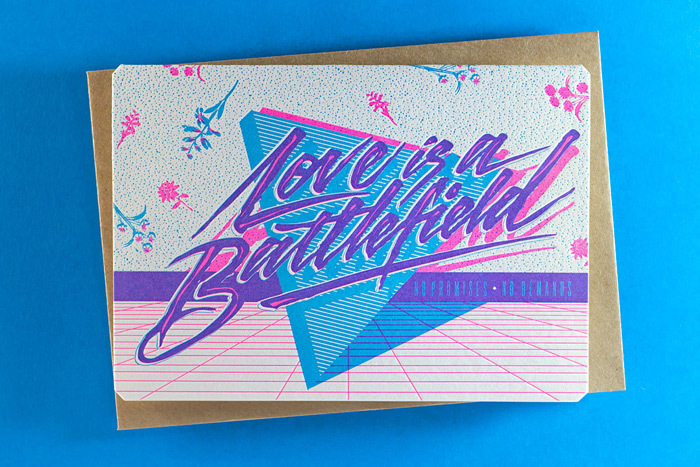 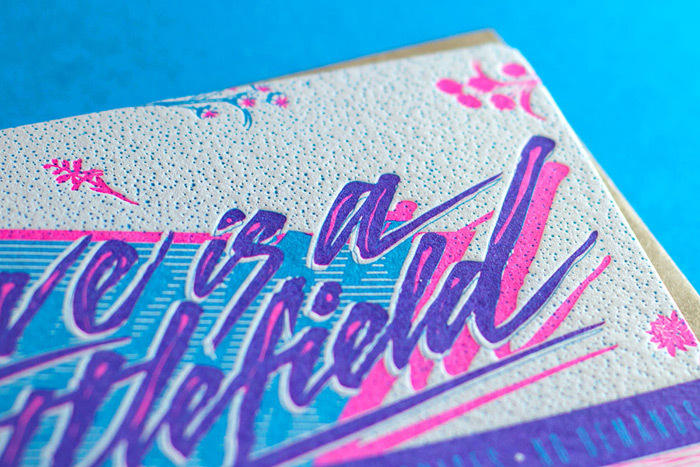 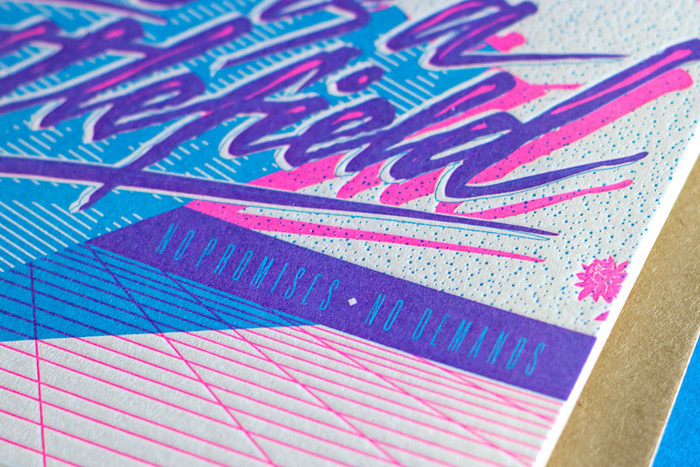 The first card was designed by Gemma O’Brien and is inspired by Pat Benatar’s 80s classic Love is a Battlefield. 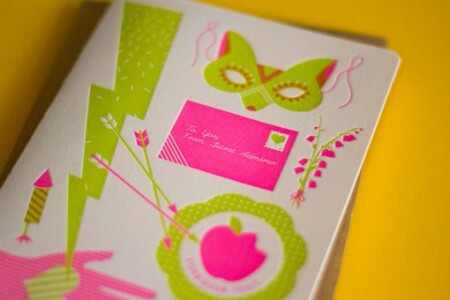 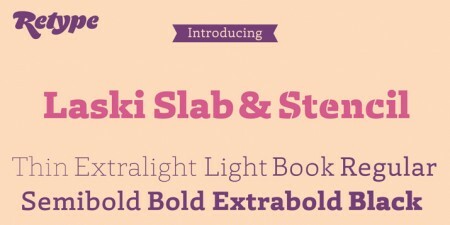 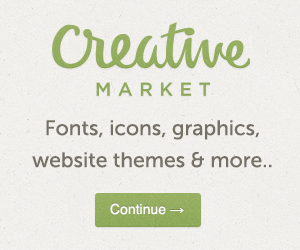 The second design, Lots of Love, was created by artist, calligrapher, designer and world traveller Maybelle Imasa-Skukuls. 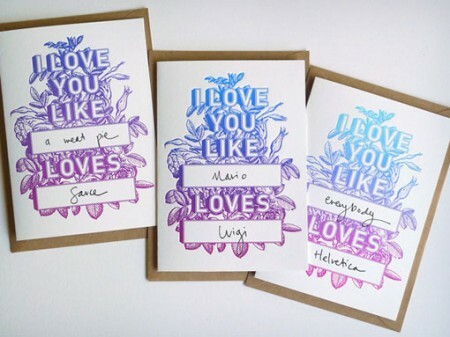 Both of these new designs can be found in their online shop, along with a collection of past favorites like Like a Blank Loves Blank and I F*cking Love You.